Lake Worth Homes | Scott Real Estate, Inc. Waterfront Homes on Lake Worth for sale. 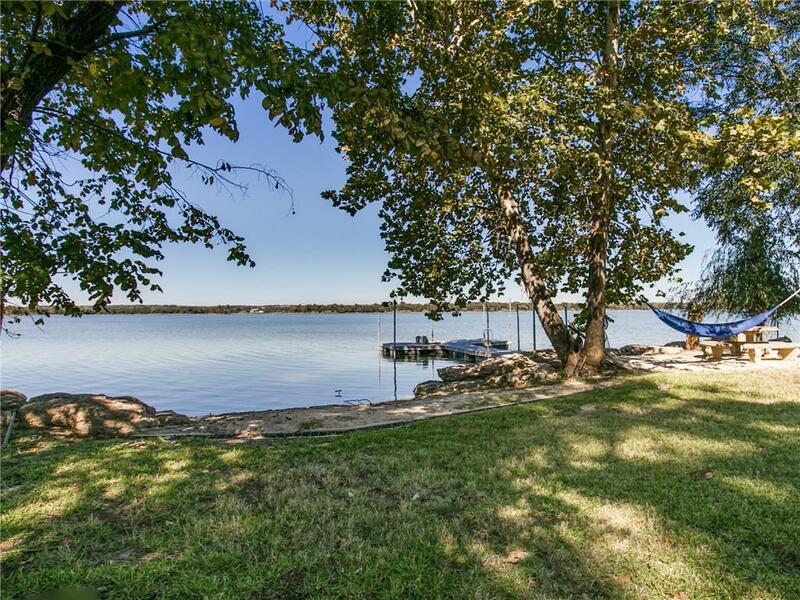 This lake in west Fort Worth is a place to go boating or fishing. 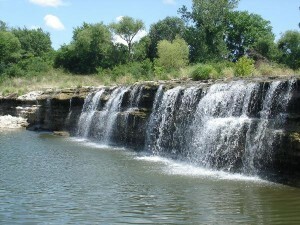 It’s also home to the Fort Worth Nature Center and Refuge, one of the largest city-owned nature centers in America. There are many parks with picnic tables and playgrounds where your family can enjoy the water and scenery. Lake Worth has a storied past that is worth researching. Error: Error validating access token: Session has expired on Tuesday, 23-Apr-19 14:23:25 PDT. The current time is Wednesday, 24-Apr-19 17:12:31 PDT.